To Andy Jackson Hair and Beauty, home to the most creative and contemporary hair stylists and hairdressers in and around Burnley, Nelson, Colne, Padiham, Clitheroe, and Rossendale. Here you will find our most fashionable styles created here in the salon by our team of experienced stylists. Specialising in womens, mens and childrens cuts and styling Andy Jackson Hair and Beauty offer the full range of hair treatments and styling techniques from traditional barber cuts to up-to-date tinting, colouring and styling. Here at Andy Jackson Hair and Beauty we pride ourselves on using the very best products available to us. For our range of extensions we have chosen Racoon, the leading manufacturer of both human hair and fibre extensions. The fibre range comes in 69 different and dazzling colours! 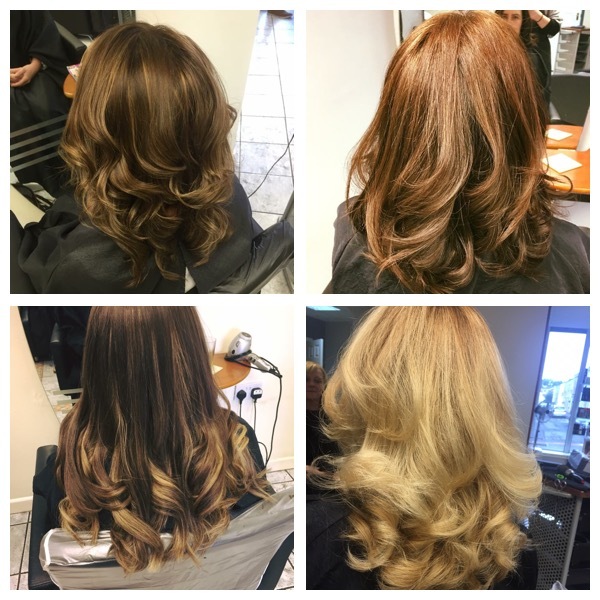 All our professional stylists have plenty of experience working with many different techniques. Creating modern and stylish hair designs to help make our customers feel comfortable and confident with their hair style. our customers the most amazing hair styles. Loving my new Hair extensions thank you so much. Joelle you have done a fantastic job. Best hair salon in Burnley, brilliant with new and original hair styles. Would highly recommend. You will find our salon in a prime location, easily accessible to many parts of Burnley and the surrounding areas.